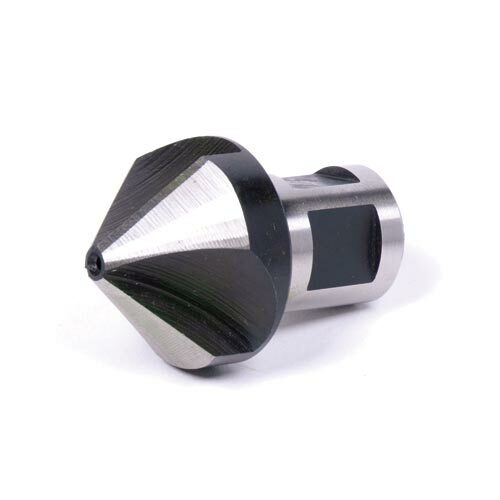 This compact Magnetic Drill is deceptive in its capabilities; although small in size it is highly productive in heavy-duty industrial and fabrication work. The EVOMAG28 is versatile, accurate and portable with strong magnetic adhesion. 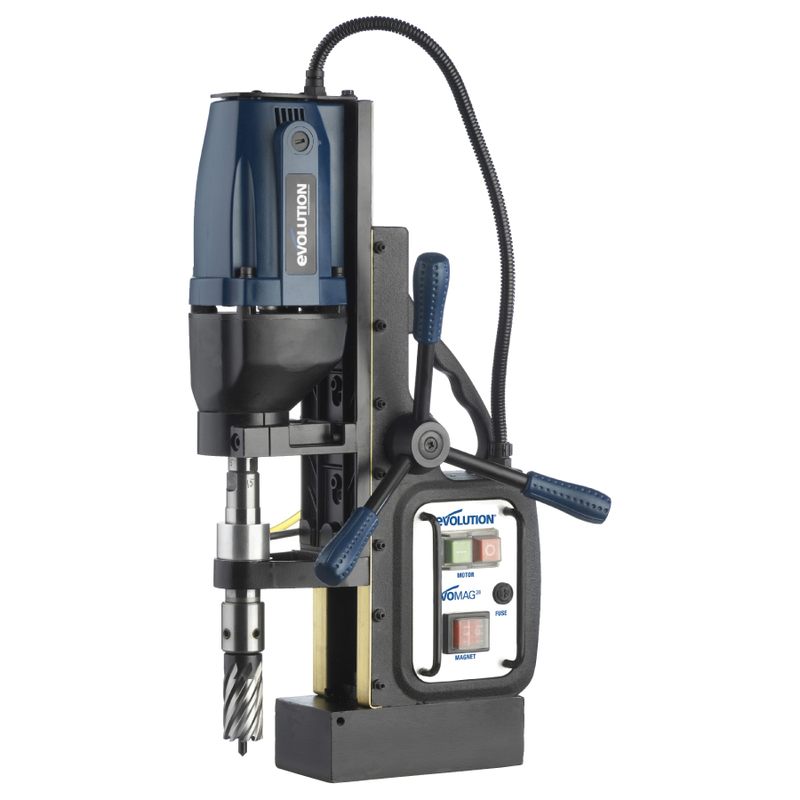 Supplied with chuck & key, the EVOMAG28 offers incredible value and an impressive 13mm (1/2") twist drill capacity with the added capability to use up to a 28mm (1-1/8") cutter! 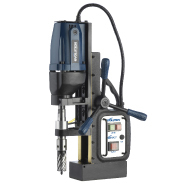 The EVOMAG28 also features an integrated coolant system for magnetic drilling. Twist drill bit not included. 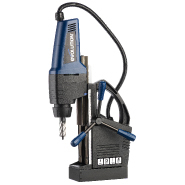 Evolution also offers a large variety of tools to be used with the EVOMAG28. 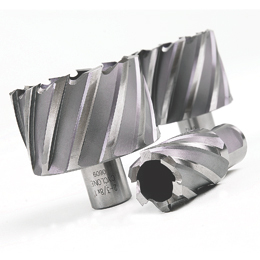 This offering includes a wide range of annular cutters, step drills and mini-cutters. 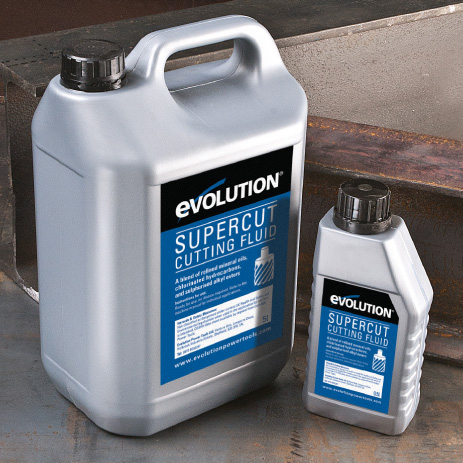 Extend the life of your cutters and get more value by using Evolution Cutting Fluid. *Pictured without guard for illustration purposes. 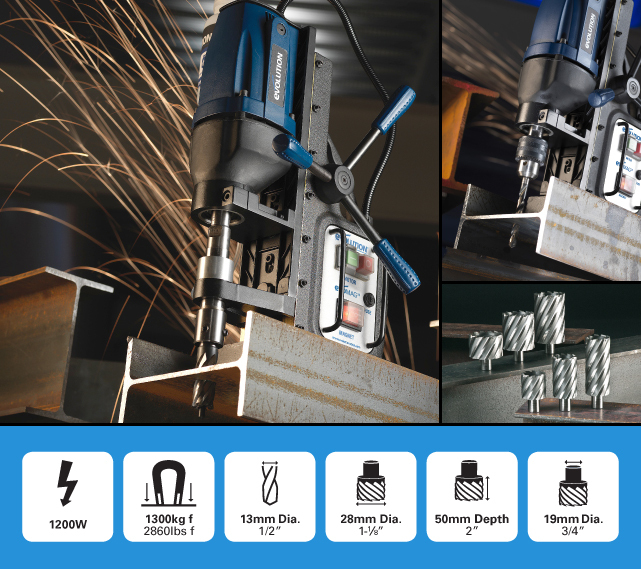 Can only to be used on non-coated Mild Steel. 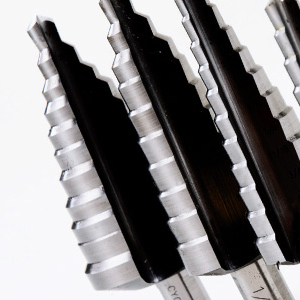 Ensure surface is free of paint and loose rust before attempting to drill. 3/8in Minimum surface thickness for magnetic adhesion.